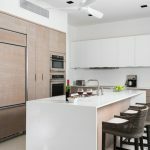 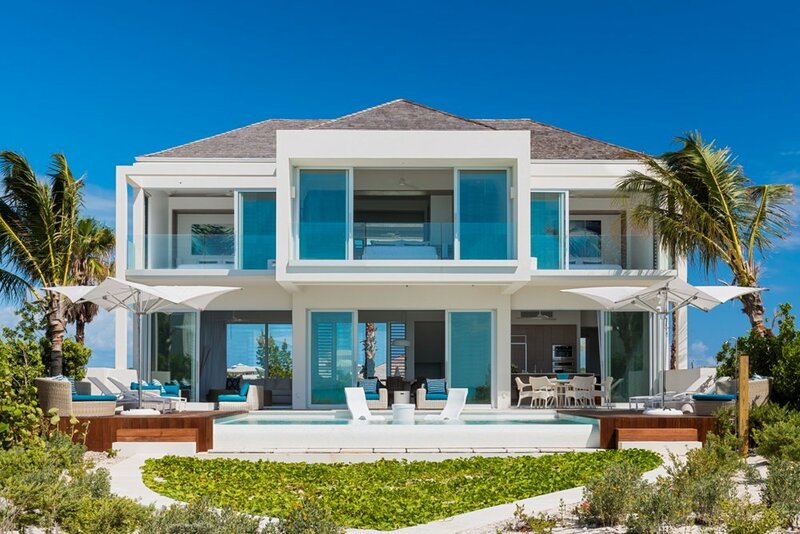 Luxurious new villas offering unsurpassed elegance and service. 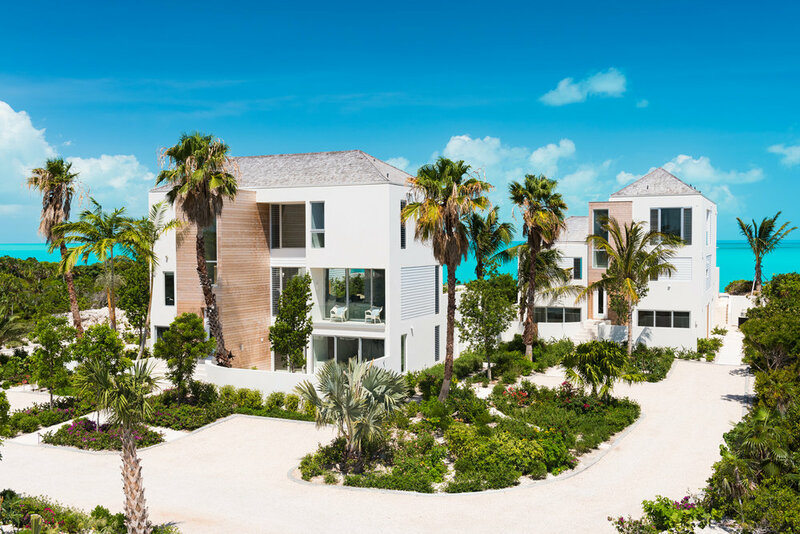 Located in one of the island’s most exclusive areas on Long Bay Beach – ranked as one of the world’s ten best by Condé Nast magazine. 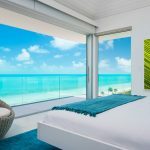 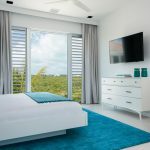 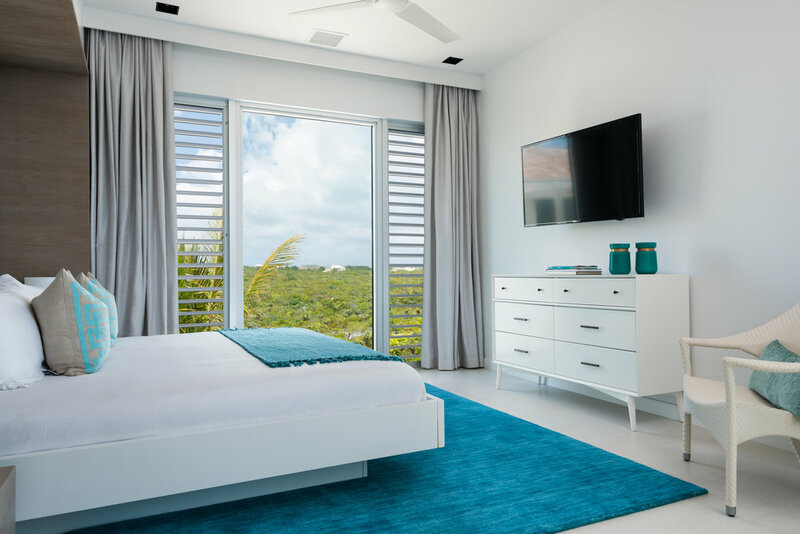 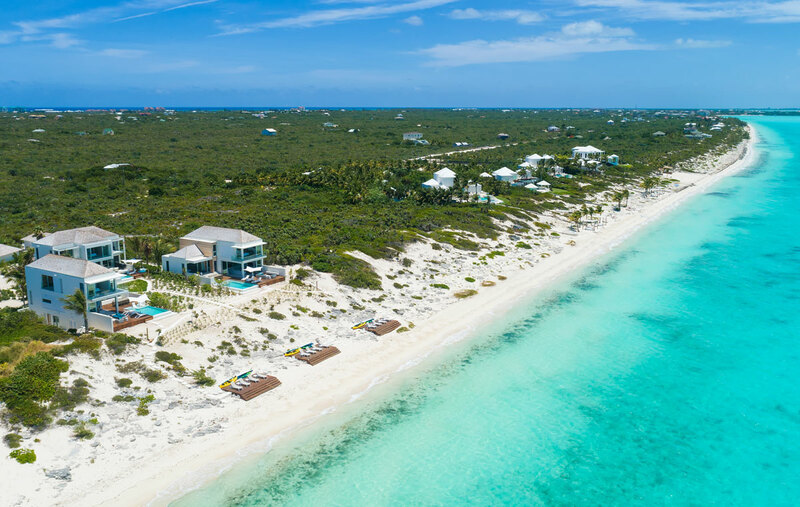 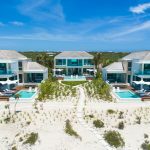 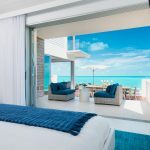 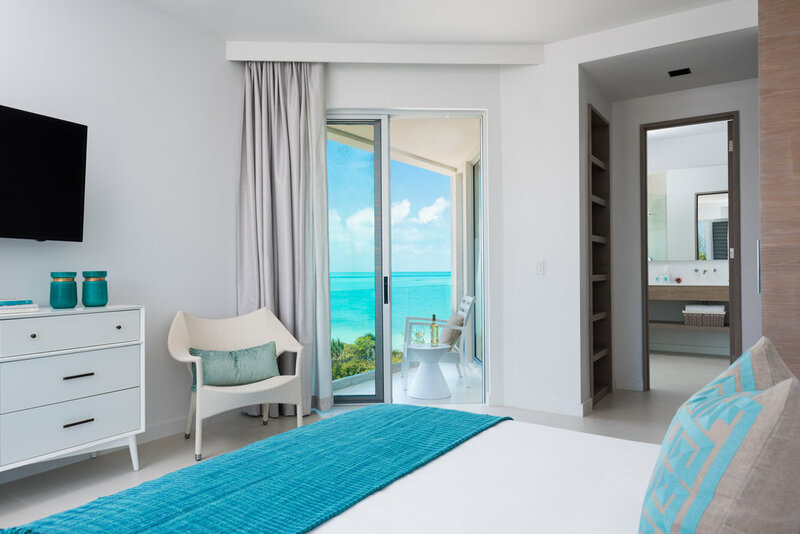 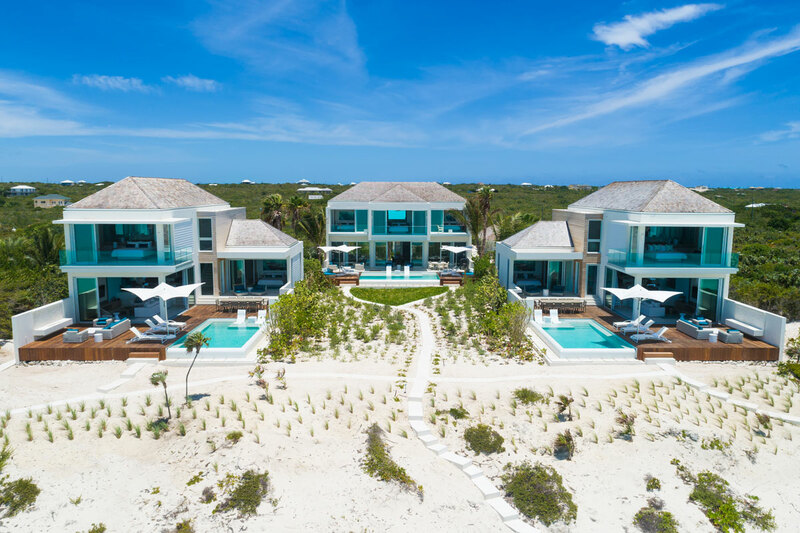 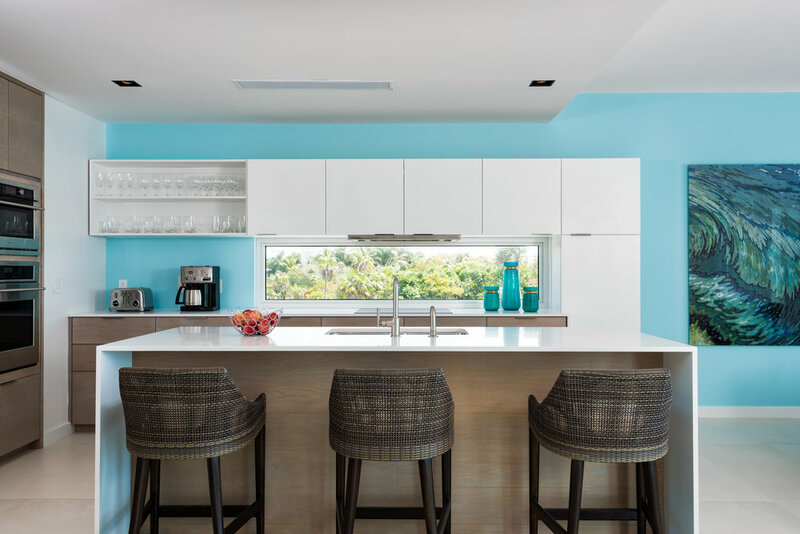 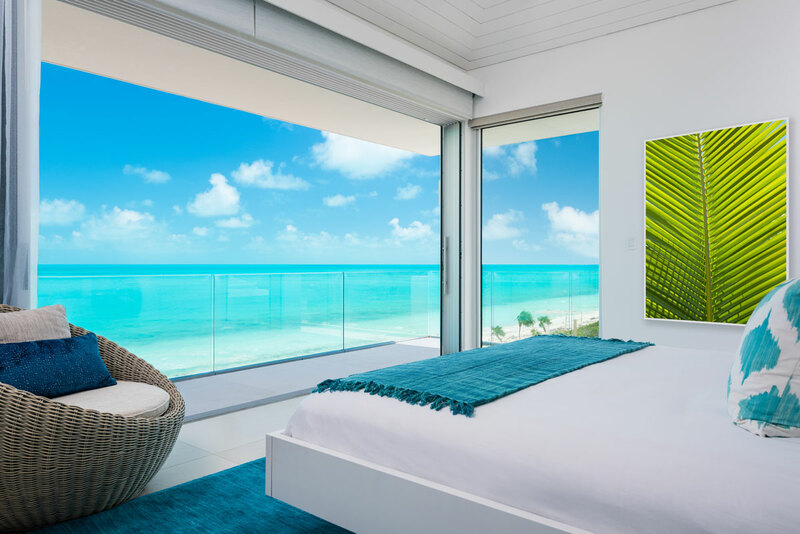 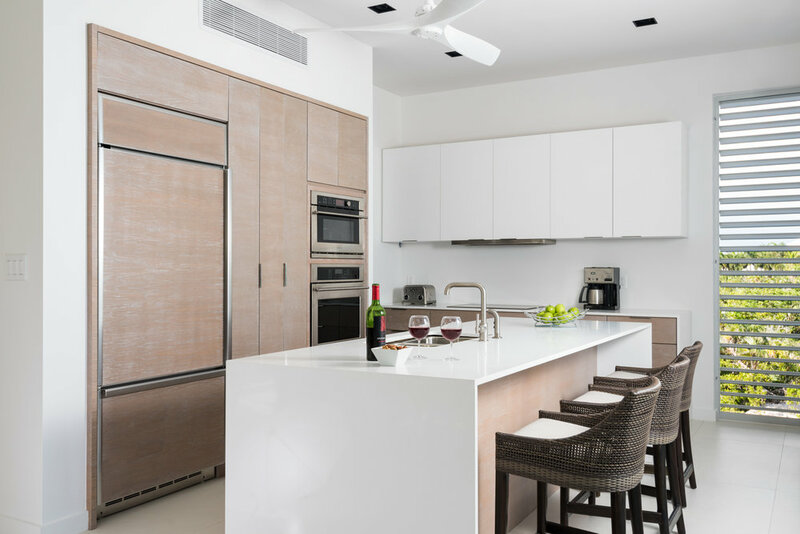 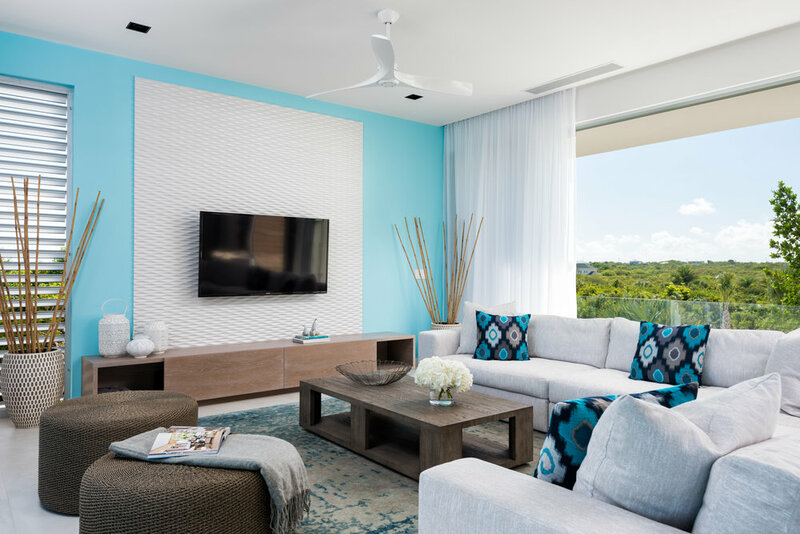 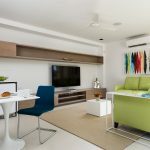 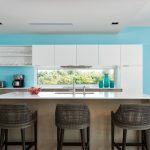 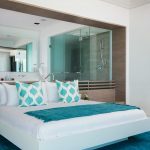 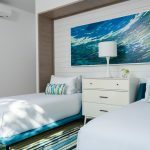 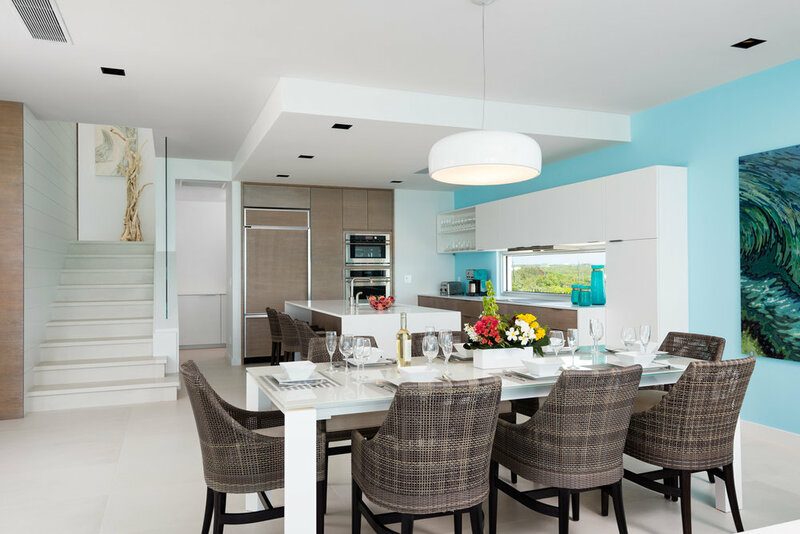 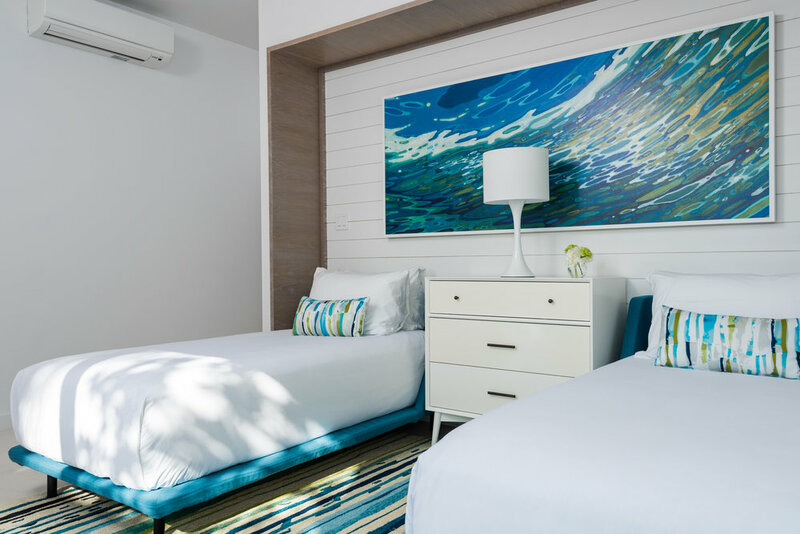 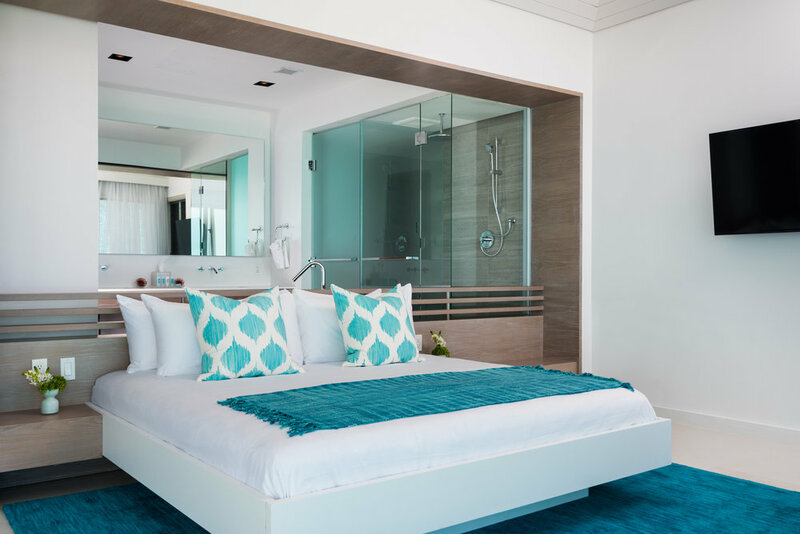 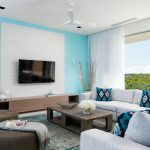 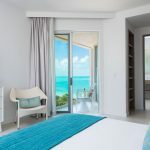 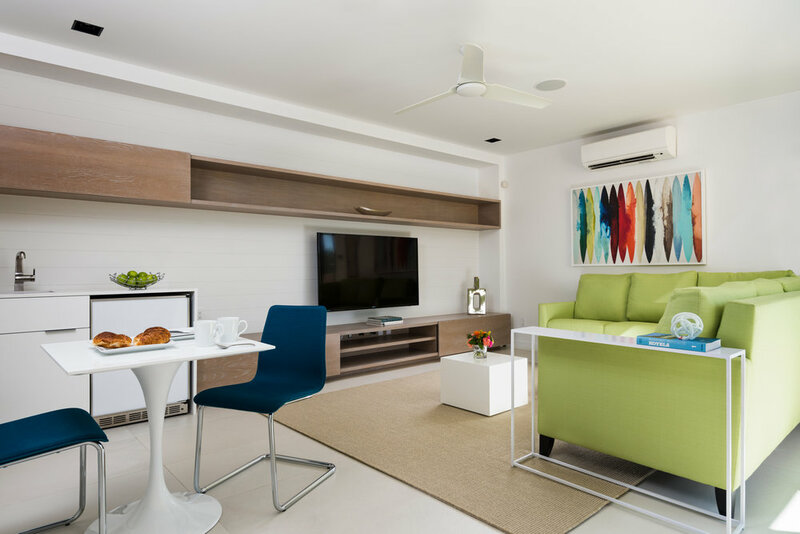 Turquoise waters at your doorstep, private chef, spa, fitness center, numerous activities including kite-surfing, subs, snorkeling, and swimming at our spectacular white sand beach. 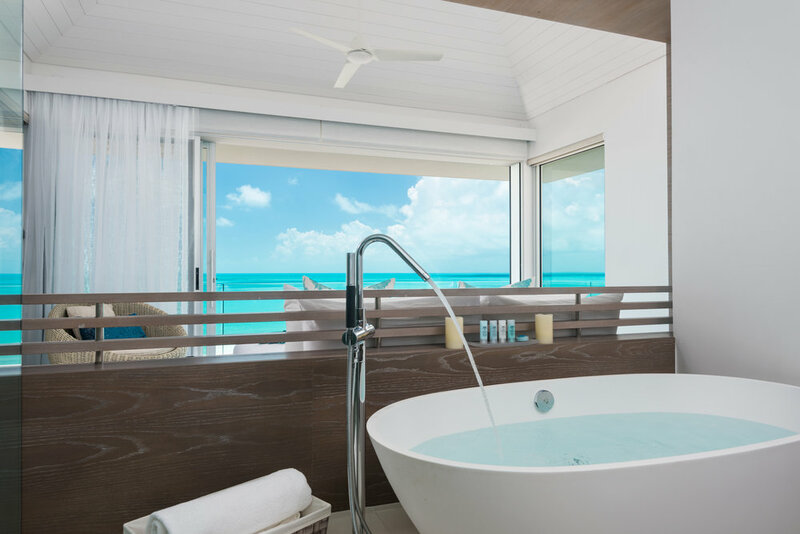 Simply – a fantastic experience. 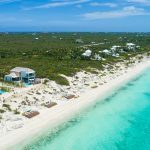 A remarkable vacation option – pure luxury, privacy, all amenities, direct beachfront, a full complement of activities, and superior service. 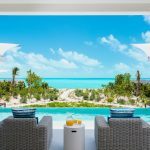 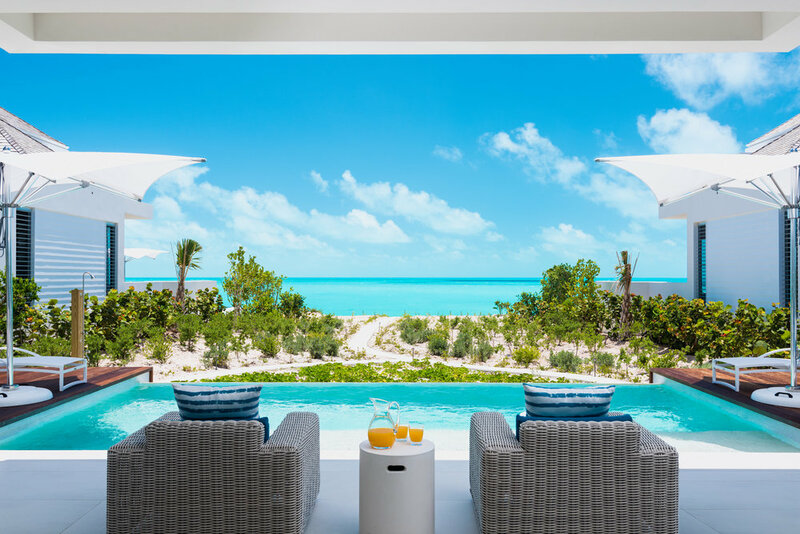 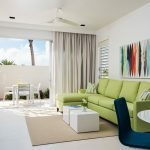 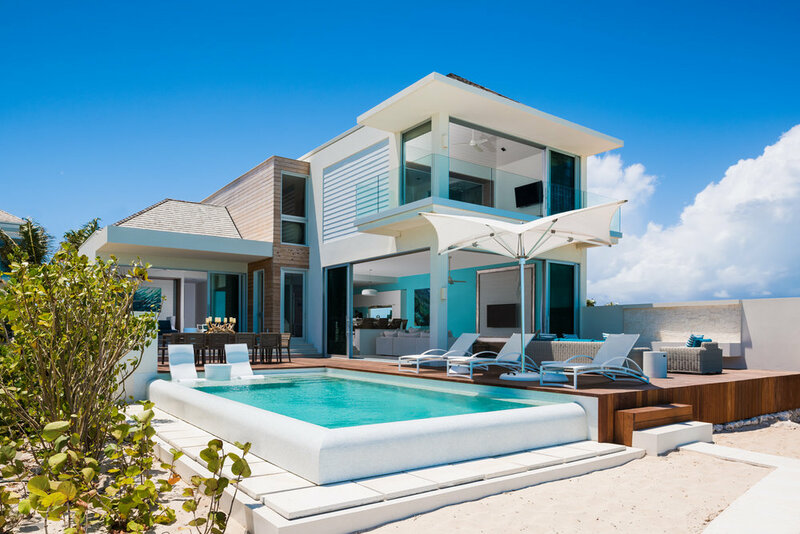 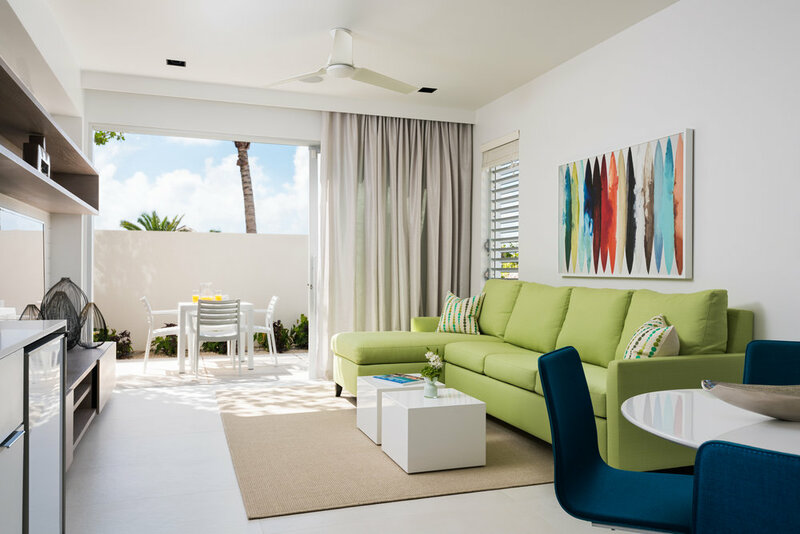 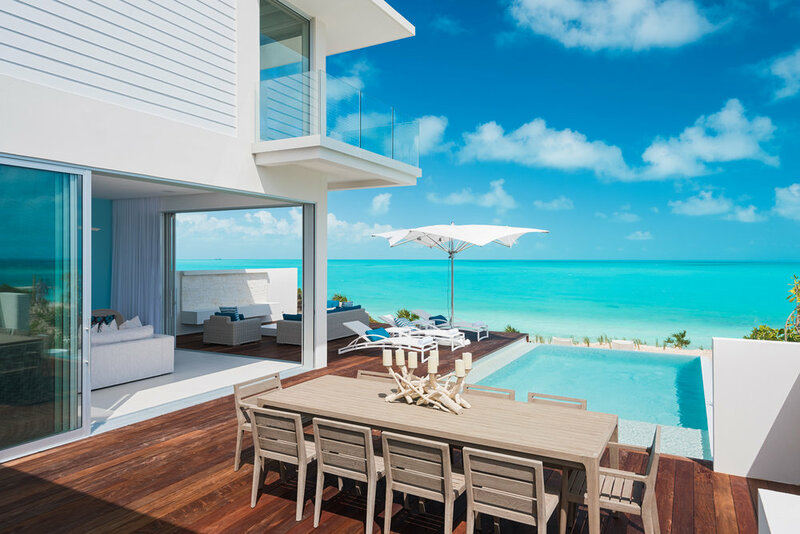 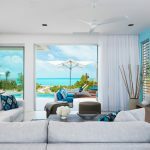 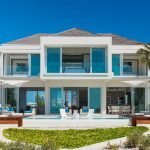 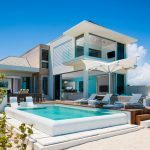 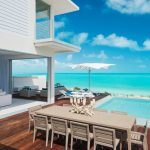 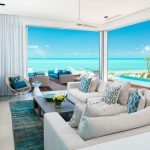 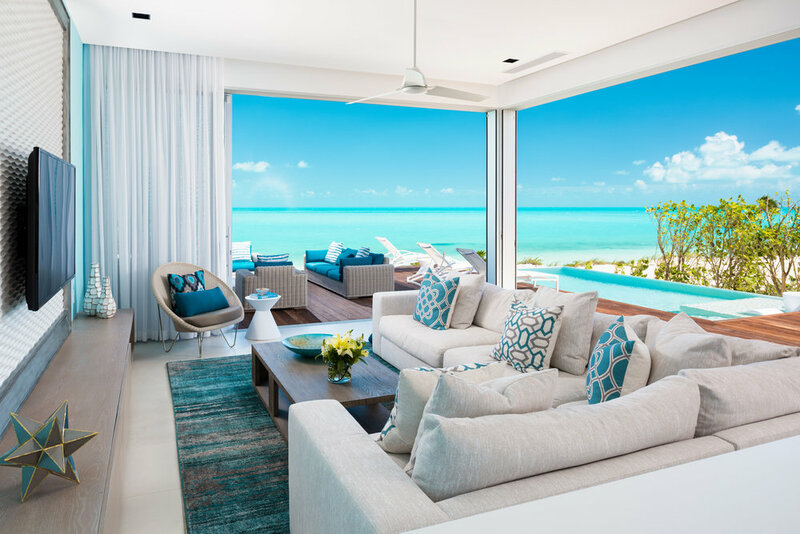 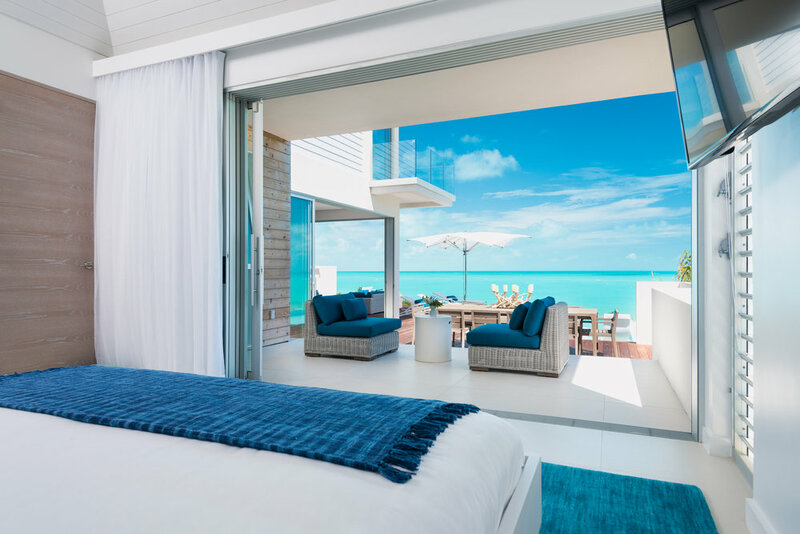 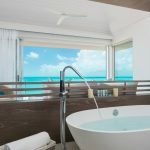 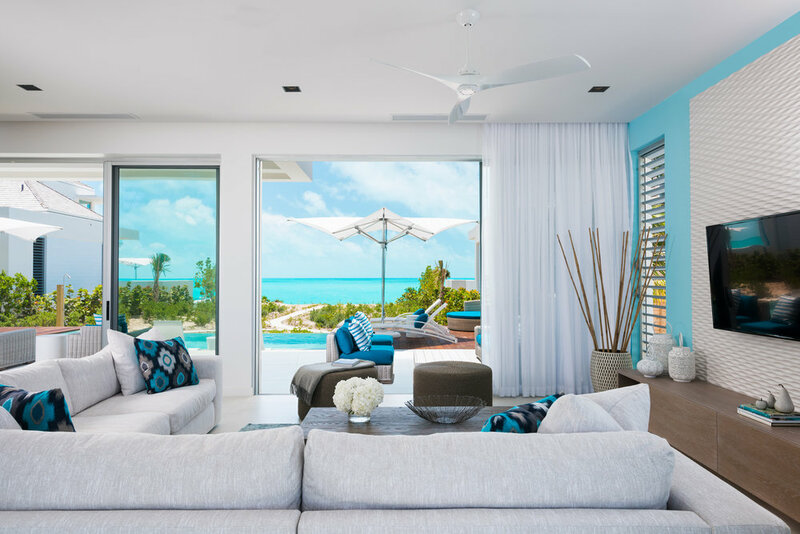 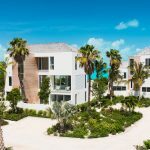 Long Bay Beach Club – Turks & Caicos.